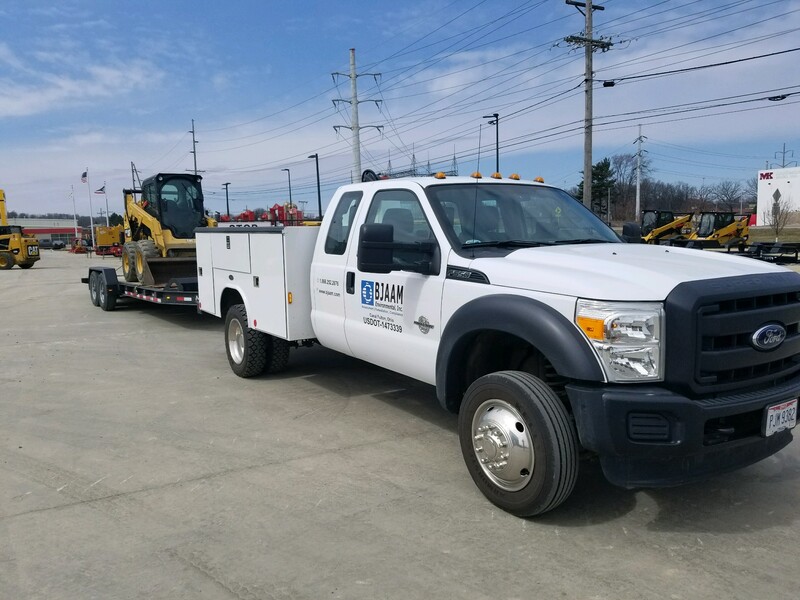 New Excavating Equipment Added to BJAAM’s Fleet - BJAAM Environmental Inc.
BJAAM Environmental, Inc. (BJAAM) is welcoming the recent addition of construction equipment to our field services department. The new additions, including a CAT mini-excavator and CAT front end loader, will be available for use immediately. Having in-house access to this new equipment gives BJAAM a tremendous competitive edge in the market that includes significantly quicker response times, capability, and reduced client expenditures. This equipment will be put to work during emergency response, excavation of smaller underground storage tank systems and components, remediation sites, and much more. For more information on BJAAM’s available services or for assistance with a project, contact a BJAAM specialist today at (330) 854-5300.